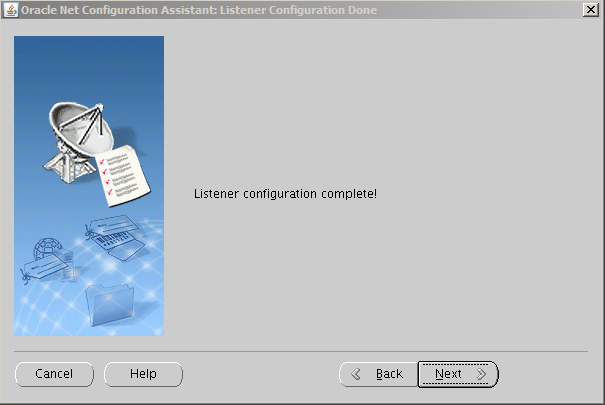 Hi, I will continue to tell you Oracle dataguard configuration and installation in this article. 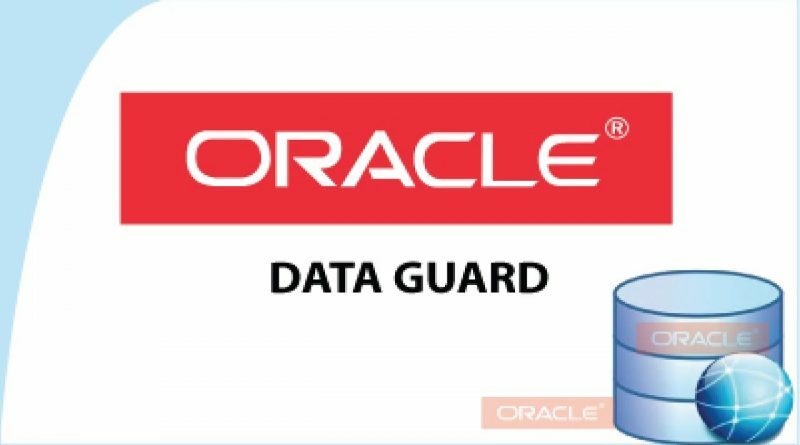 Hi, I will tell you Oracle dataguard configuration and installation in this article. 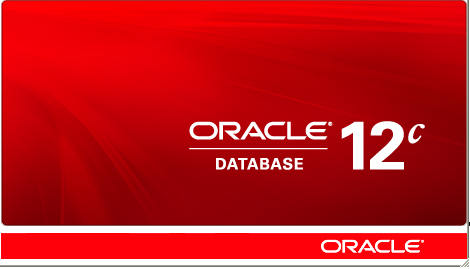 Hi, I will share with you Step by Step Oracle Database Tutorials for beginners. 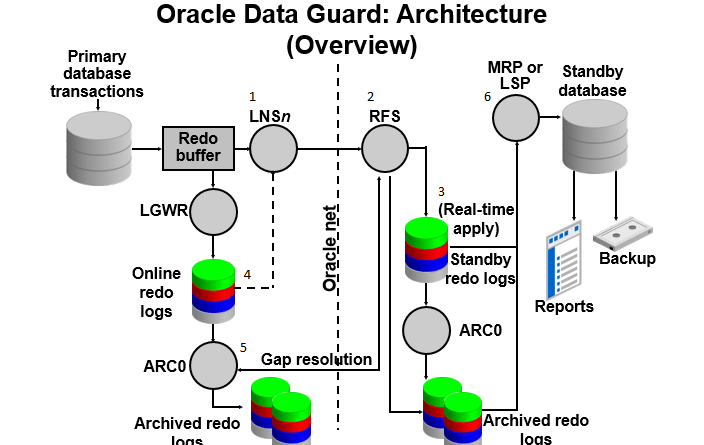 Hi, I will continue to tell Oracle Dataguard Architecture in this post. 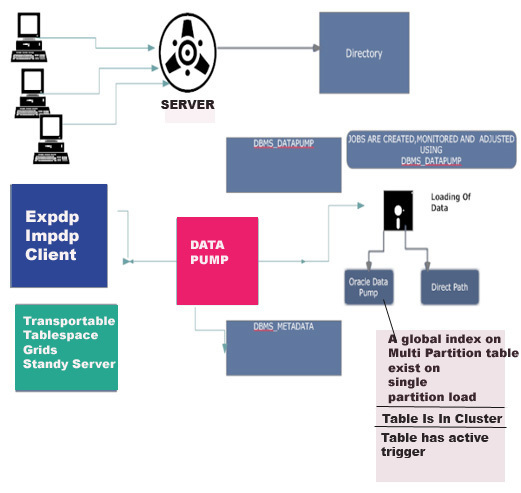 Hi, When you start import in Oracle database with impdp command, you may want to kill or stop these jobs.